Wanaka is bustling with activity as speakers for Aspiring Conversations arrive in town for this weekend’s festival of ideas. 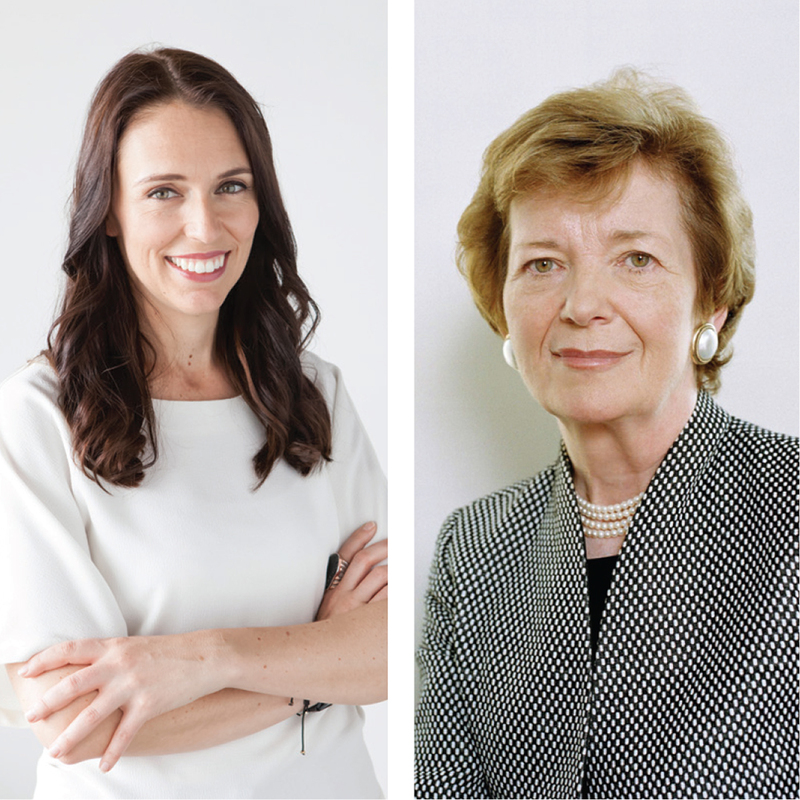 Tonight we begin this ‘time for thinking’ with Prime Minister Jacinda Ardern, and former President of Ireland and passionate human rights advocate Mary Robinson in the sold-out session ‘Working for change’. The box office at the Lake Wanaka Centre is open every day across the weekend and don’t forget to drop into The Last Chapter Café for coffee and to browse the selection of books by writers featuring in this weekend’s events. 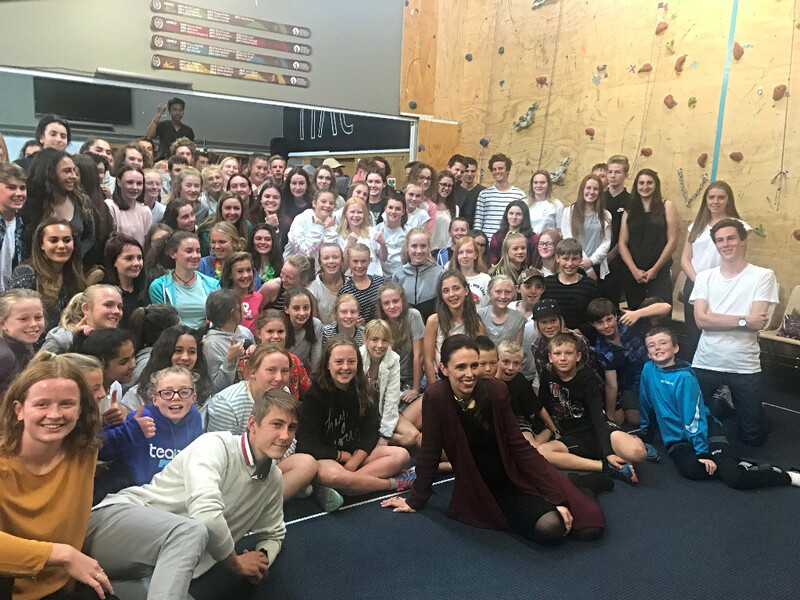 When Mount Aspiring College senior students learned Prime Minister Jacinda Ardern was visiting Wanaka for Aspiring Conversations they wasted no time in writing to her and inviting her to speak at the school’s MAC Talks series. And she said “yes”. 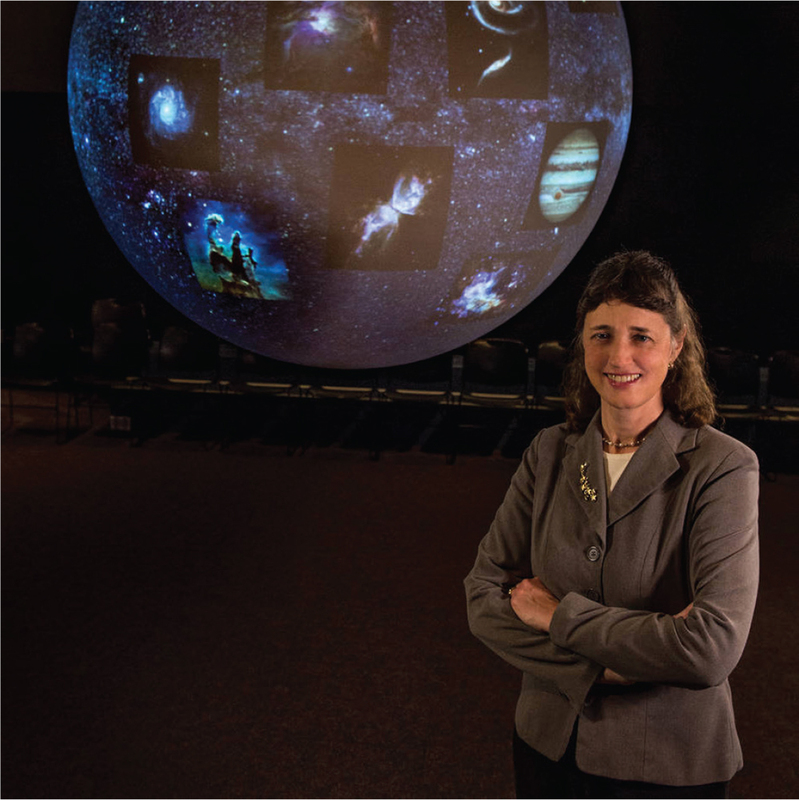 Initially students were hesitant to ask questions, but by the end they didn’t stop and Ms Ardern traversed topics from coming from a small town to dealing with pregnancy, whether she ever felt like quitting (“doesn’t everyone – I remember doing cross-country and wanting to quit”), her positivity (“you haven’t seen me at 7am”), leaving a legacy, and role models in her life. 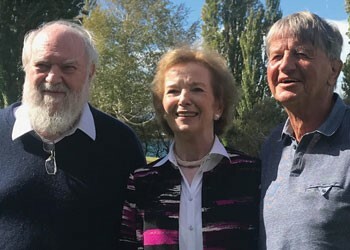 This isn’t the first visit to Wanaka by Ireland’s Mary Robinson – with a brother who lives here, she’s popped in before. While here for Aspiring Conversations, Mary and her husband Nick have been catching up with her brother Oliver Bourke and his family. Tickets are available now at aspiringconversations.co.nz or from the Lake Wanaka Centre box office. Gravity-defying and mesmerising, Nick Steur’s FREEZE! has five performances in Wanaka over the weekend. We had our first performance today, and it was a stunning sight – Nick’s rocks balanced with our lake and mountains framing them in the background. Audience members should dress appropriately for the weather and wear comfortable footwear. The meeting point is in front of the Lake Wanaka Centre with a five to 10 minute walk to the performance location. If you have any issues with walking this distance, please contact Laura Williamson on 027 414 1785. There is no photography allowed during the performance or of the sculptures after the performance.